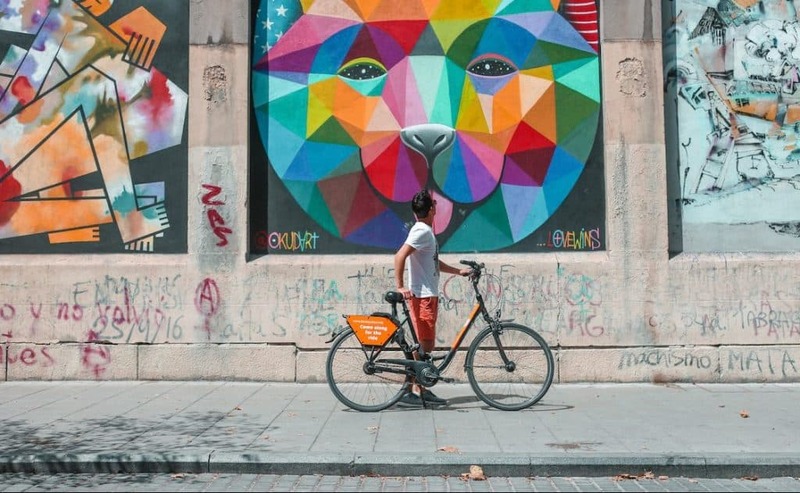 In the summer of 2017 we embarked on the #TourDeDonkey with How Far From Home to showcase all that European cities have to offer on two wheels, from the viewpoint of two creative minds. Chanel and Steve – both from the creative advertising industry – quit their 9-5 jobs and left South Africa in 2015 for a journey that is ongoing ever since. If you need inspiration for your next destination, guaranteed this will give you itchy feet. 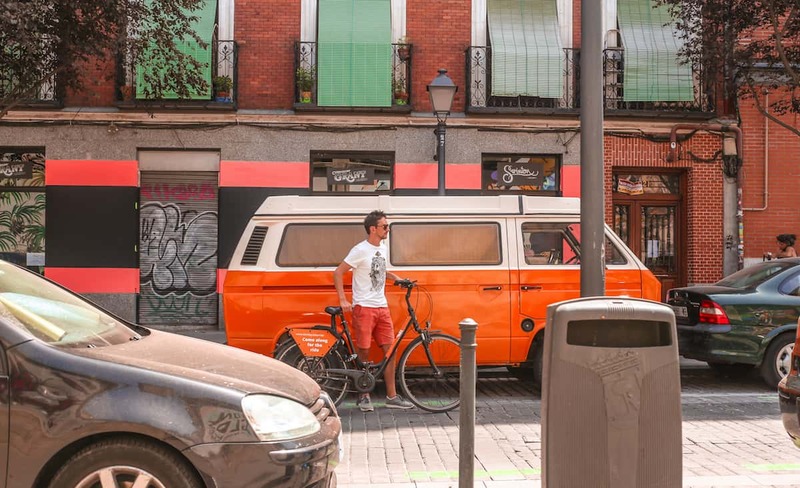 While two-wheeling in Madrid, How Far From Home has noticed that a few hills, busy roads and the size of the city do not discourage people from cycling, and we love that. 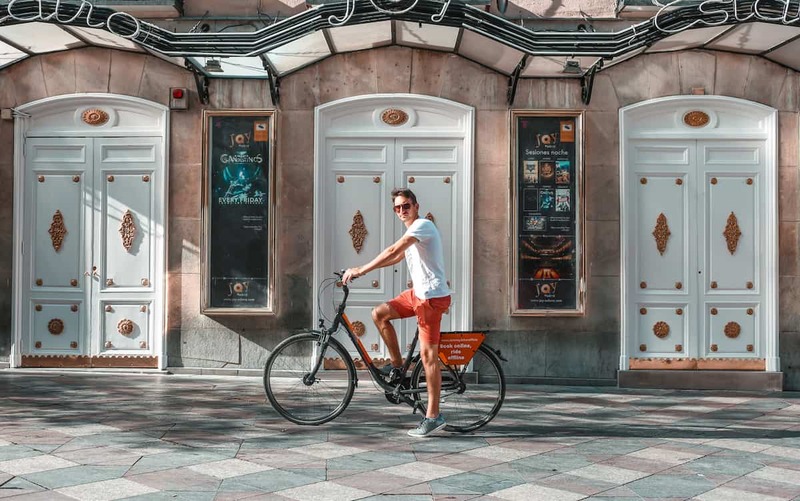 Regarding its cycling culture, Madrid is a very interesting city to watch in these coming years. 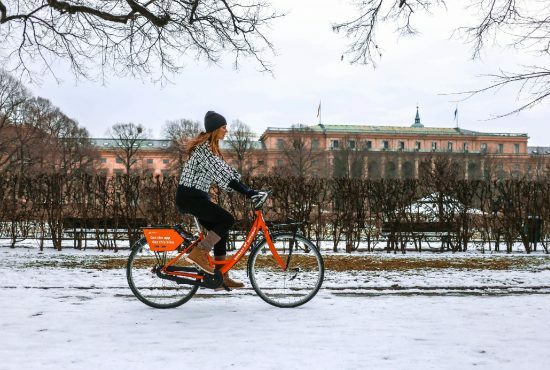 The city is preparing for its greenest year in 2018 with segregated bike lanes, doubling streets’ sidewalks and expanding bike-share fleets. 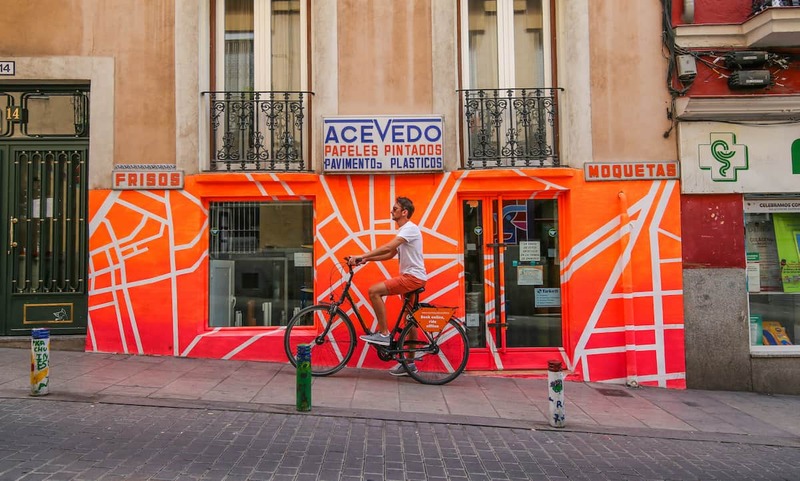 So there will be more time and space to enjoy Madrid and all it has to offer from the saddle or on foot. 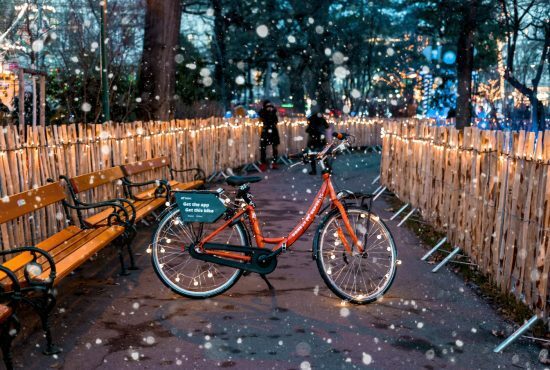 Get a bike in Madrid! 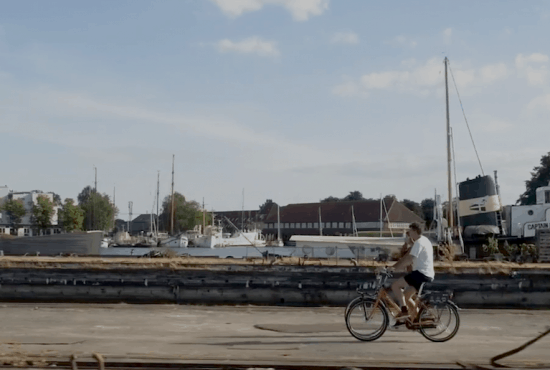 #TourDeDonkey started with a Danish Crash Course and a “Taste of Copenhagen” on two wheels!